Tiger Woods has returned to the winner’s circle at a major championship for the first time in eleven long years – but who will return to the COD winner’s circle in 2019? 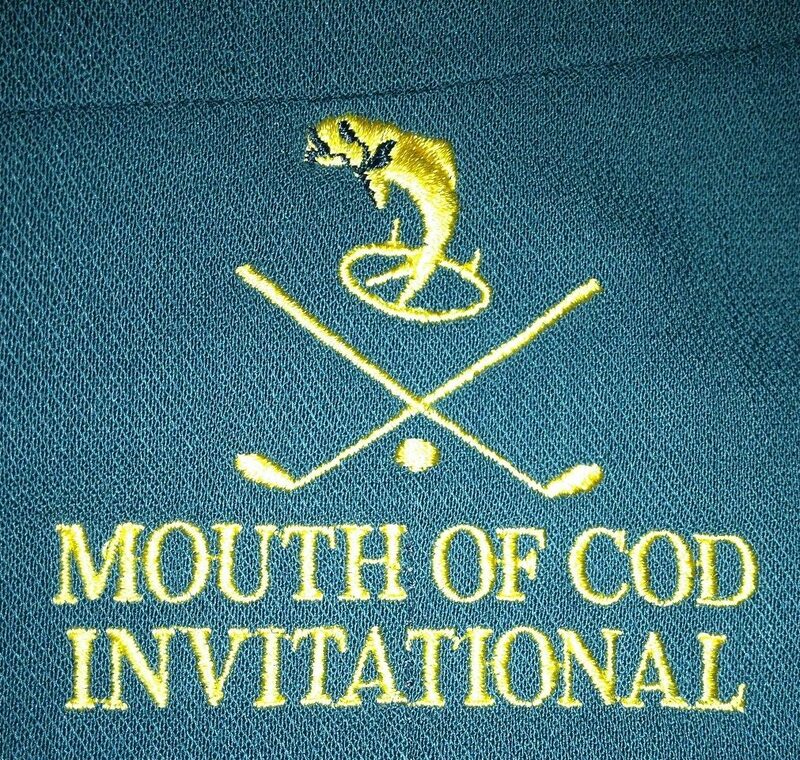 No less than seven CODsters have tasted Green Jacket Glory. Perennial bridesmaid Jimmy Demerit broke through in 2008. 2011 saw The Elegance become the Jan Kodes of the COD (Google “1973 Wimbledon”). In recent times Nifty and Iggy have become the Roger and Rafa of the COD, waxing the Green Jacket for the last four years. So who will it be in 2019? Click the pic to relive 2018’s emotional Green Jacket ceremony.